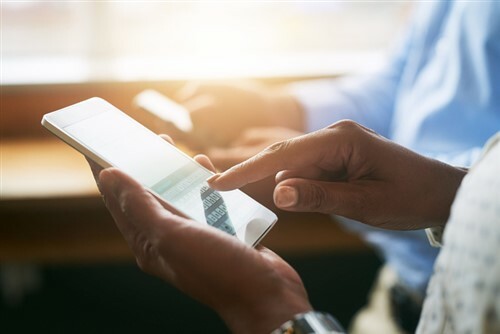 More than four in 10 businesses today are developing into digitally mature organizations, a new study on business transformation showed. About a third are advancing on their tech-driven journey. 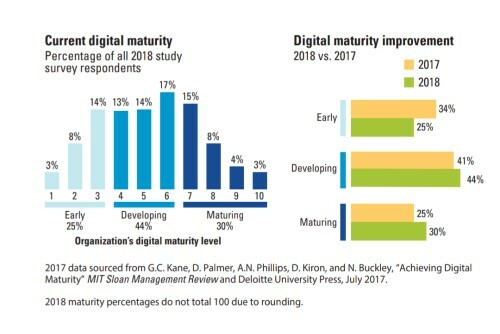 Digital maturity refers to the degree by which organizations are embracing disruption – from adopting new tools to implementing new operating models. At the heart of this transformation is experimentation, according to the joint study of MIT Sloan Management Review and Deloitte. conditions to experiment, empowering people to think differently, and getting people to collaborate across boundaries”. The openness to change sets digital businesses apart from traditional ones. The difference is seen in the faster pace of business, growth mindset, and flexible and distributed workplace or organizational setup of digitally mature companies. The joint study surveyed 4,300 business executives, managers, and analysts from organizations around the world. The researchers asked respondents to “imagine an ideal organization utilizing digital technologies and capabilities to improve processes, engage talent across the organization, and drive new value-generating business models”.